Dancehall King Beenie Man has been quiet for the most part about the latest feuds in dancehall, particular Bounty Killer and Tommy Lee. But now the King has taken his positions on the latest happenings in the genre. 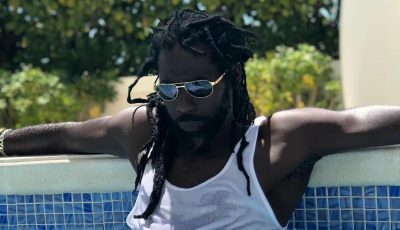 Speaking with Winford Williams of OnStage, Beenie Man says he has been busy promoting dancehall overseas and has no time for the bickering and name calling. On the Bounty Killer and Tommy Lee feud, Beenie Man says the younger artists should respect the elders and the elders should build new talents. 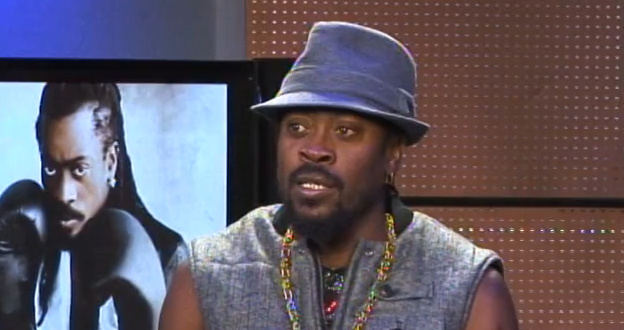 Beenie Man also shared is view on the feud between Lady Saw, Macka Diamond, and Spice. See what the Doc has to say in video below. positive mi boss o naa naaa na die. Mature response from the King Beenie. But you know the dancehall youth them crazy, they will sh*t on Beenie Man for saying such sensible stuff.